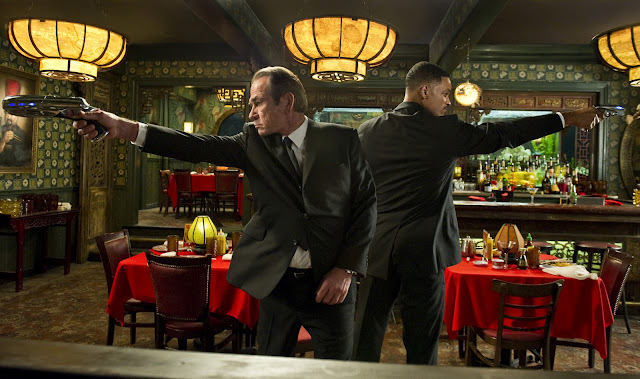 "MEN IN BLACK 3" Is a Journey Back To The Past - Hello! Welcome to my blog! It has been what? ten years since the last Men in Black? Yes, it has been that long since we all have been protected from the scum of the universe. And ever since, there have been talks of the third film but stop all of that now because there is a third film. This action packed comedy starred by Will Smith as "Agent J" and Tommy Lee Jones as "Agent K" are back... To make things short, K's life and the fate of the planet hangs on the balance and Agent J will have to travel back in time to fix everything. One interesting part in J's time travel is meeting a younger Agent K played by Josh Brolin. 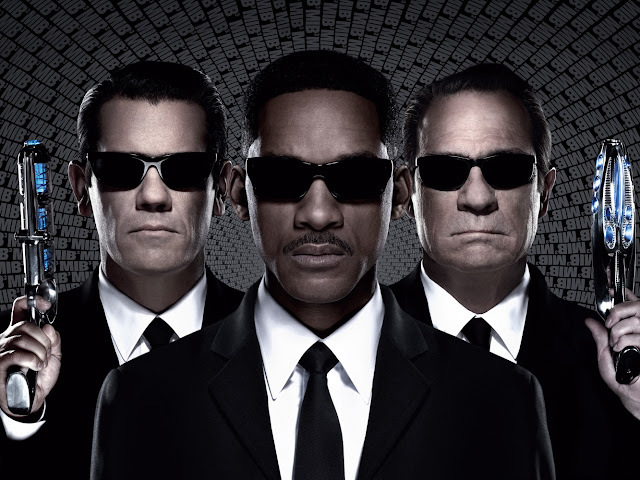 The story of "Men In Black3" is back to the characters' origins. Digging into the key moments and elements that has kept them together for 15 years, and all of the answer came when J traveled back in time. Just by reading of it all on why J traveled back in time to save K is just perfectly written and perfect for the third film. To give you guys an idea on the story, Boris the Animal, that K put away 40 years earlier, in 1969 came back for some kind of payback on K. Boris jumps back in time to 1969 and kills K. Sooooooo... No one in 2012 has any memory that K wasn’t murdered 40 years earlier – no one except J, who is wondering what happened to his partner. 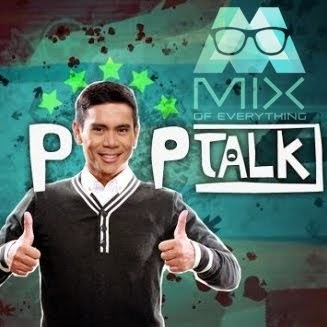 Check out the trailer below and 1 of the clips I found on the net.